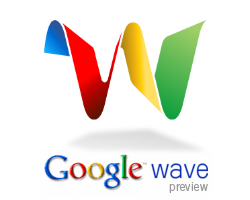 Google Wave Invites are on their Way! 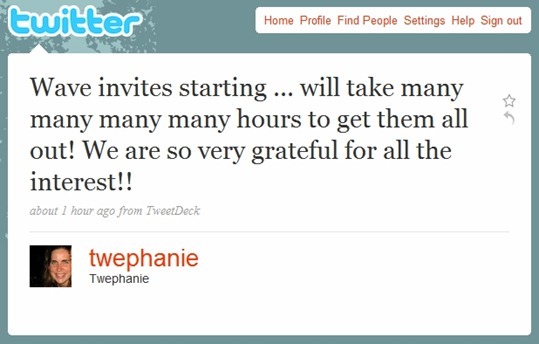 Stephanie Hannon – Product Manager of Google Wave has just sent out an update (tweet) to her followers via twitter confirming that Google has just started sending out invitations for Wave. It will take Google hours before they complete sending out invites to about 100,000 users today. If you are lucky to get an invite early, do let us know and don’t forget to invite others while your invitation limit lasts! I´m willing to have an invitation too. Please let me know.